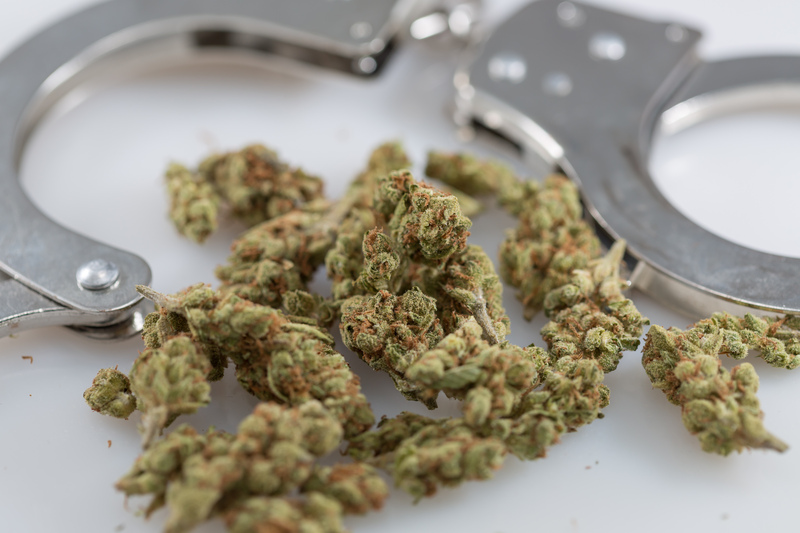 Federal criminal cases focused on marijuana have fallen sharply since states began legalizing cannabis, even though drug crimes continue to consume the bulk of the federal caseload, new data shows. 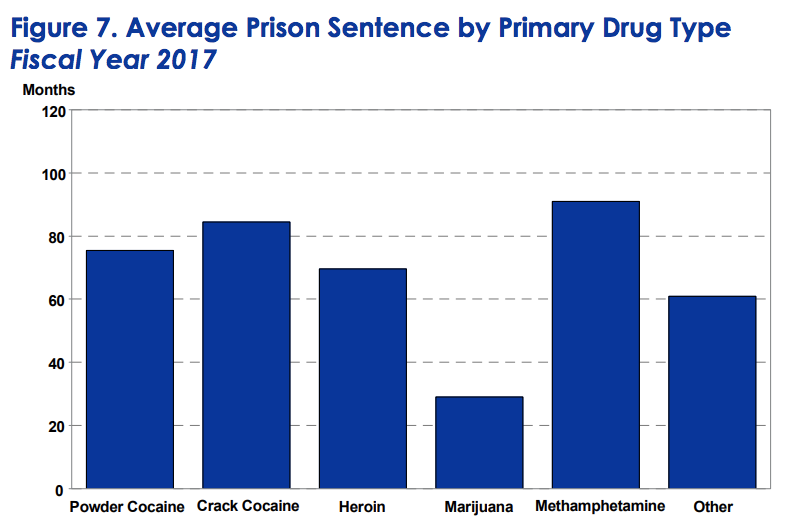 A report from the United States Sentencing Commission (USSC) released on Tuesday revealed that drug crimes remain the most common type of federal criminal cases, accounting for about 30 percent. The USSC reported that 92 percent of these drug cases involved trafficking. 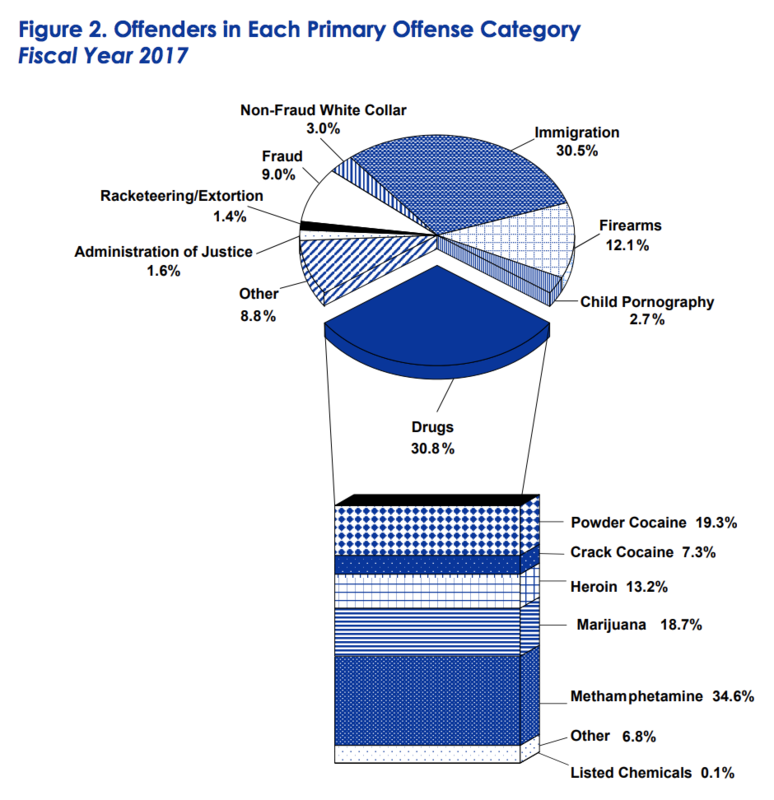 The report, which does not include information about state criminal prosecutions, showed a downward trend in federal criminal cases overall. That includes drug cases, which dropped about four percent since fiscal year 2016—the fifth year in a row that drug cases have declined. Drug crimes involving cocaine and methamphetamine were up slightly, but those involving marijuana fell sharply. Another interesting decline concerns mandatory minimum sentences. About 44 percent of drug offenders were convicted of crimes that carried a mandatory minimum—the lowest percentage since the USSC began collecting that data in 1993. 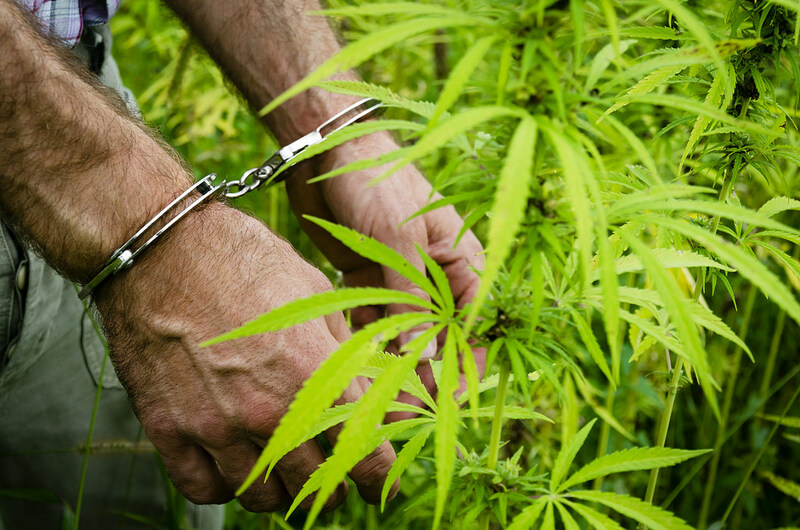 Marijuana offenders were generally given the shortest sentences, averaging 29 months of imprisonment. But what accounts for the substantial decline in marijuana cases? Several factors may be at play. 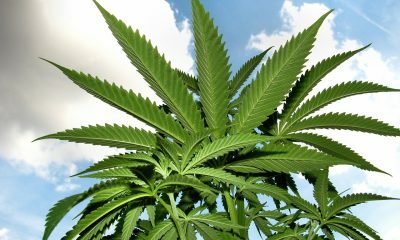 Federal marijuana cases have dropped almost 50 percent since 2013—the same year that former U.S. Deputy Attorney General James Cole issued a memorandum, colloquially known as the “Cole memo,” to federal prosecutors on marijuana enforcement priorities. 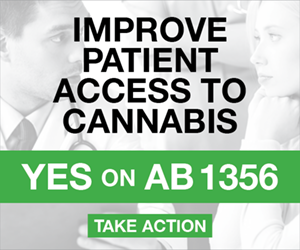 The document has generally been interpreted as a message to U.S. attorneys not to prosecute people complying with state cannabis laws. 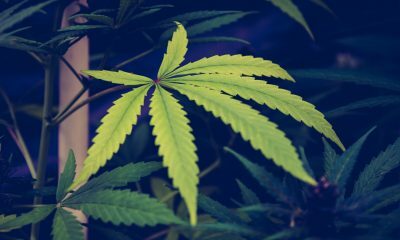 Attorney General Jeff Sessions rescinded that memo in January, but he later said it wouldn’t necessarily lead to an increase in federal marijuana cases. The Justice Department doesn’t have the resources to take on “routine cases,” he said. 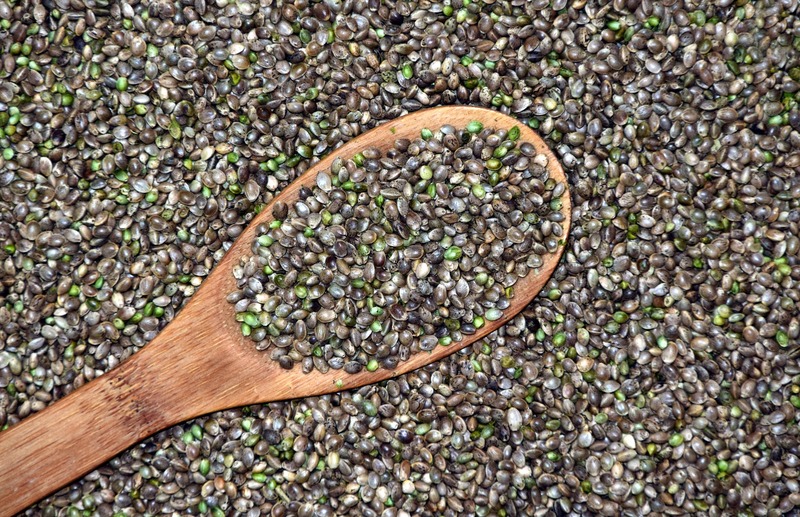 In other words, more of the market for cannabis is now being supplied by people following new state laws, so there are fewer people for the feds to prosecute in marijuana trafficking cases. 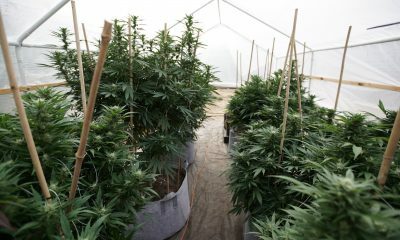 According to a separate 2018 DEA report, federal seizures of indoor and outdoor grown marijuana fell 37 percent from 2016 to 2017. 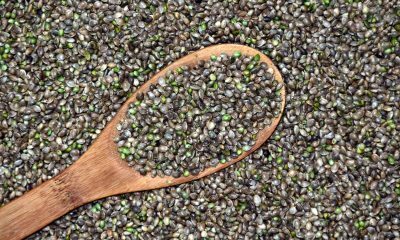 “As more and more states move toward regulating domestic cannabis, one can presume that the market for imported cannabis will continue to decline and that the U.S. cannabis market will become of even less interest to [drug trafficking organizations],” Armentano said. 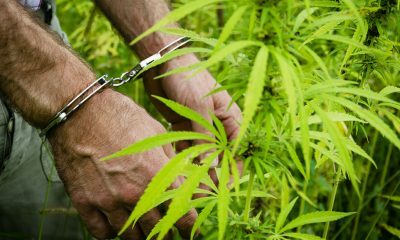 It should be noted that federal marijuana cases account for a small fraction of cannabis enforcement in the United States overall, the bulk of which is done on the state and local levels. For example, there were more than 580,000 arrests for marijuana nationwide in 2016.